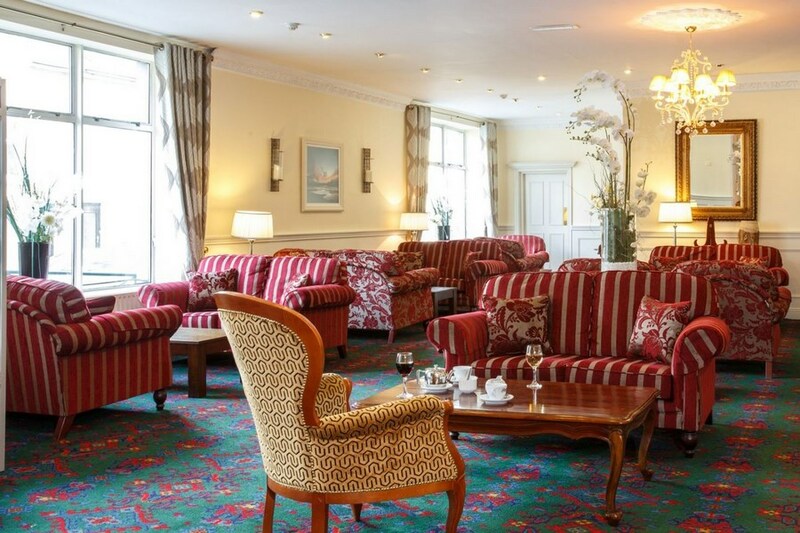 Situated in the heart of Clonakilty, The Clonakilty Hotel offers luxury and comfortable accommodation. Each of the hotel's 31 bedrooms is bright and spacious with adjoining ensuite bathrooms. The Clonakilty Hotel is situated in the centre of Clonakilty town. The ideal base to explore and enjoy this award winning West Cork town. Renowned not only for for its fantastic beaches, nightlife, arts and cusine, Clonakilty has also built its reputation over the years as a friendly easy going place to visit. Enjoyed our stay at this centrally located Hotel, speedy check in, rooms warm/cosy, breakfast was perfect with lots of choice, would defo stay again, highly recommended. 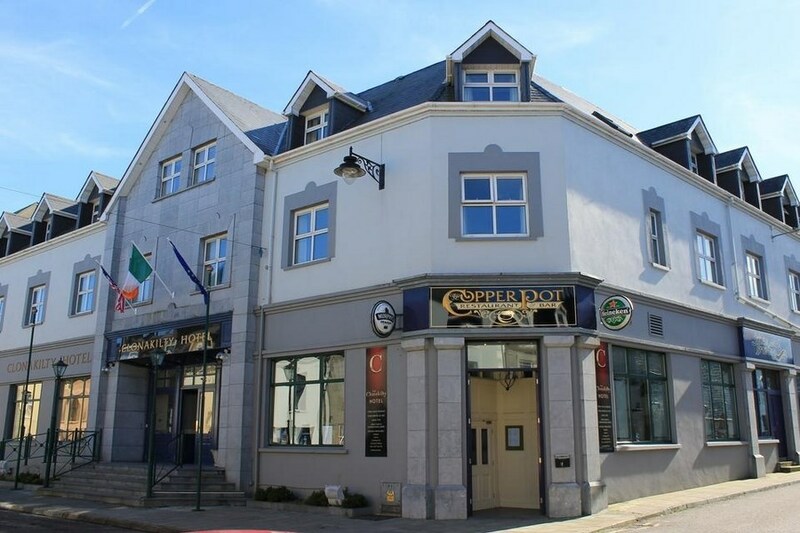 This is a superb hotel,I can not praise enough.Everything about this establishment portrays irish hospitality at its very best.From the owners to all the members of staff,thanks for a charming and caring couple of days spent in The Hotel Clonakilty.Will return god willing. Delighted with our stay at the Clonakilty Hotel. Very good value, staff were brilliant, very welcoming and seemed to have a real interest in their guests. Owners told us they only had the hotel a few months and by the looks of it they've done great work in the short space of time. No complaints with our room even though we were informed that the floor we stayed on has yet to be renovated. We had a meal included with our stay and it was fantastic, I asked for a sauce that wasn't on the menu and the chef was happy to make the sauce for me. The breakfast was made to order which made a nice change from the usual crap dished out at buffet breakfasts. Would definitely return to stay in this hotel, perfect location to pubs and restaurants. Hotel is for sale! No facilities other than b&b, rooms are small and not up to standards! 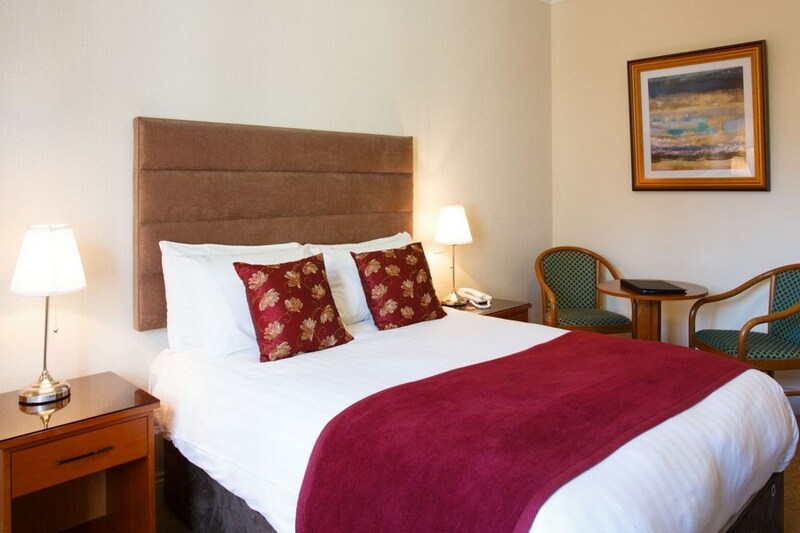 Hi, hotel was basic but very clean ,extra pillows welcome and once window was open due to hot climate very noisy from outside all night, staff were very kind ,helpful and efficient, breakfast was excellent but service second am a little slow. Nice visit, lovely town. Hotel could do with buying a few fans in this weather! Our room was really hot!! Would recommend malt house restaurant for dinner really good food. Hotel basic but clean and a good breakfast. Hotel very clean and comfortable. Staff lovely. Basic but good value. Staff were very friendly and helpful. Hotel itself was very disappointing in that it didn't actually have a bar ,you could order a drink and the staff would get it and it could be consumed in the lobby. Grand for a b&b but as a hotel was poor. LOVELY HOTEL, CLEAN. IT WAS A QUIET WEEKEND. RESTAURANT FOR THE EVENING MEAL WAS LOVELY AND THE FOOD EXCELLENT.